Botham Jean memorialized one week after a Dallas police officer fatally shot him in his own apartment. 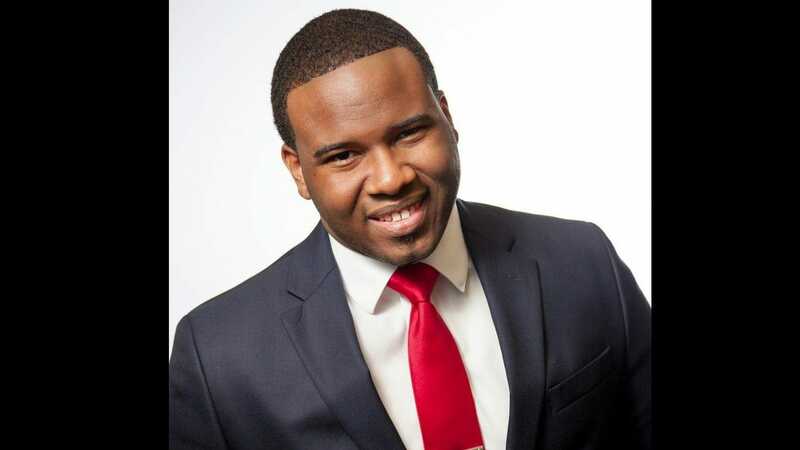 Botham Jean, the 26-year-old Black man who was fatally shot in his own apartment by a white Dallas police officer, was memorialized on Thursday as brilliant, kind and a lover of God. Family and friends remembered the St. Lucia native who worked at the accounting firm of PricewaterhouseCoopers as someone who was passionate about his faith and about people. Mourners that included even the chairman of PwC packed into the Greenville Avenue Church of Christ in Richardson, Texas, to honor Jean as a young man who taught his mentors; who was instrumental in bringing help to his native Caribbean island – even visiting nursing homes to clean up residents’ messes and comb their hair. “A nuke had been unleashed on a prince of peace, a prince of the people, a prince of life, a soldier of faith, hope and charity,” Ignatius Jean said. “Our prince royal was snatched from us by the quick-to-trigger finger” of Police Officer Amber Guyger, he added. The family’s grief “ … is like learning how to live with an amputation,” Ignatius Jean told the church. PricewaterhouseCoopers U.S. chairman Tim Ryan told the congregation that since Jean’s death, he has received a “tidal wave of messages from thousands of people from PwC from across the U.S. and across the globe” praising Jean and lamenting his untimely death. A tearful Tommy Bush said that while he was Jean’s business mentor, it was Jean who taught him how to live. Hinting at serious illness, Bush said Jean was supposed to speak at his funeral. “This was not supposed to work this way,” Bush said voice breaking. Todd Gentry, a mentor for the Harding University ministry with the Caribbean, said that when Jean was an undergrad, he convinced Gentry to travel with him to St. Lucia to help the people there. “We walked along the streets of St. Lucia and helped everyone that needed something done … fixing a door or just singing with people that needed a friend,” Gentry said at the service. The pair visited the juvenile detention center and a nursing home, where Jean combed people’s hair and “cleaned up their messes,” Gentry added. Questions surround the case that has drawn attention from across the country. Late on Thursday, Sept. 6, Dallas Police OfficerGuyger was returning from a 15-hour work shift when she told authorities, she parked on the wrong floor of her apartment complex, causing her to mistakenly enter a fourth-floor unit directly above hers. She told police that she saw a silhouette moving inside. She said when she gave commands and received no response, she fired. Jean was later pronounced dead at a hospital. Authorities charged Guyger with manslaughter and she is free after posting bond. A grand jury will review the case and decide if manslaughter, or a more serious charge of murder, is warranted, Dallas County District Attorney Faith Johnson has said. The Texas Rangers are investigating the case. Lee Merritt, a lawyer representing Jean’s family, has said a witness account from a neighbor contradicts what Guyger claims took place. Merritt also told the station that Jean placed a large, bright red doormat in front of his apartment to ensure no one mistook his apartment for theirs. Anger over the case has driven protesters to Dallas Police Department headquarters and even to Wednesday’s Dallas City Council meeting, where Mayor Mike Rawlings opted to call a sudden recess and leave the meeting amid cries of “No justice, no peace.” The protesters are demanding justice in the case and calling for a better local review of police-community relations. Jean grew up in St. Lucia in the Caribbean and then attended college in Harding University in Searcy, Ark. While in school, he often led campus religious services. He went to work for PricewaterhouseCoopers immediately after graduation. Guyger is a four-year veteran with the Dallas Police Department.